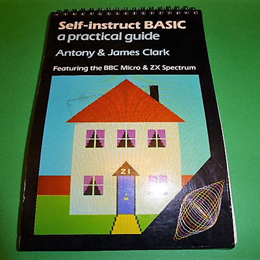 A Pitman self-instruct course on BBC BASIC written to be suitable from 9 year old's onwards. Particular emphasis is made to graphics in a try-it-out-and-see style of learning with over 220 programming ideas - see photograph of rear cover for more details. A 120 page "flip chart" style book in very good condition.